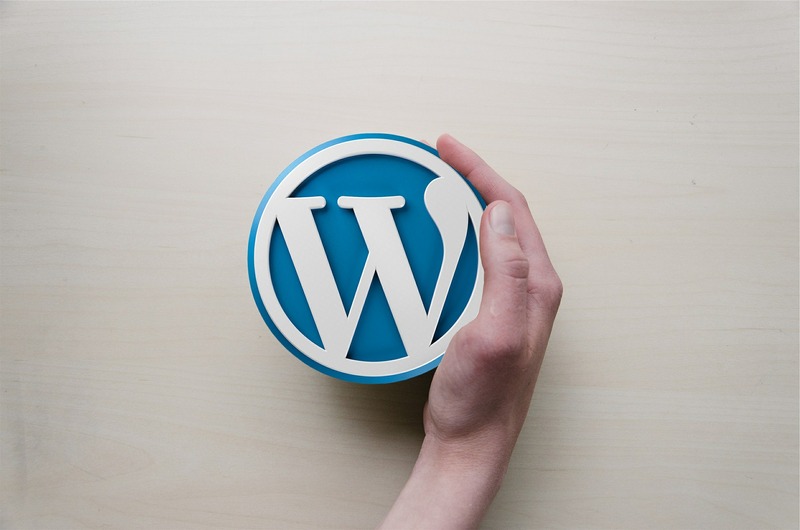 WordPress also offers a wide range of plug-ins (over 55,000 available), allowing you to extend the features of any website or blog with ease. Using these plug-ins, the customization ability of your website is almost unlimited and you can use them for search engine optimization (SEO), client portals, content management ,features of content displaying and more. GoDaddy Inc. is one of the world’s largest ‘web services’ companies. They were founded as a domain registrar but today they provide an entire range of services from web hosting to website builders. 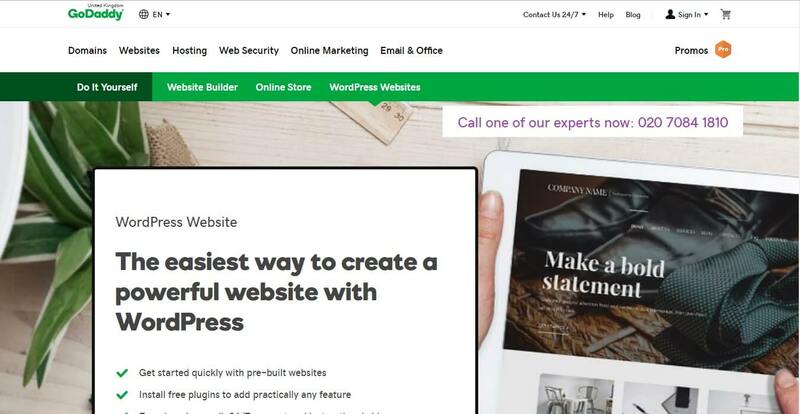 Like many other companies, because of the popularity of using WordPress for setting up websites, GoDaddy created their own ”WordPress Hosting” product. 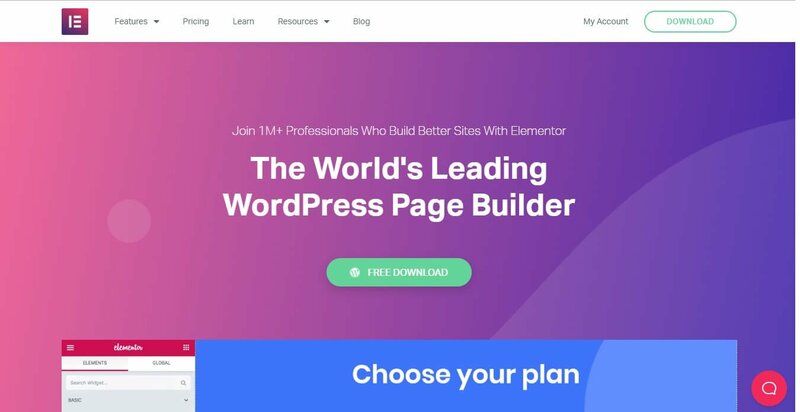 Even though GoDaddy’s specialty is not hosting (they started as a domain registrar) – their Website Builder for WordPress product competes with other companies on the market. One of the biggest hurdles for new website owners is the learning curve of a new setup – dealing with drop-downs, settings and jargon. Their WordPress Hosting product has back end design, usability and ‘onboarding’ to help you with these issues. GoDaddy provides SFTP ( Secure File Transfer Protocol) and staging areas on their upper plans and also provide WordPress specific support. The simplicity of setting everything up takes away some of the stress of actually running your website and makes the WordPress installation ‘a one-click experience’ while offering plenty of web designs to get you inspired. Go Daddy website builder for WordPress gives you the opportunity to choose the best visual setup weather you’re using it for your business or passion. 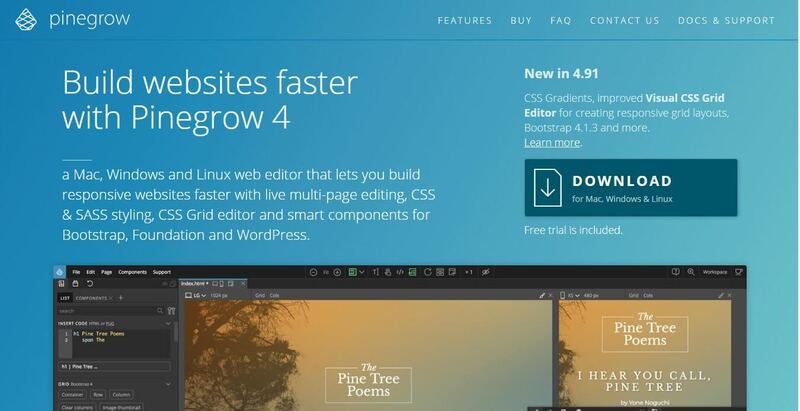 Pinegrow is a Windows web editor that offers a quick solution for building responsive websites with live multi-page editing, CSS, SASS styling, CSS Grid Editor and smart components for WordPress. Pinegrow lets you create production-ready WordPress themes, and also exports the standard PHP WordPress files. You can preview PHP code, import WP content and add 200+ WP actions. Pinegrow comes in 3 types of licences suiting different types of users – inviduals, companies and students with three subcategories for each one of them. The ‘Standard‘ version of any of these 3 options is suitable for building one-page websites, the ‘Pro’ version allows you to create multi-page websites with other added features like CMS. The ‘Pro with WordPress‘ version can be used to easily create production-ready WordPress themes and all the futures included in the Pro edition. Artisteer 4.3 is an easy-to-use web design generator for Windows that offers hundreds of design option and ability to export them to WordPress. You can easily design awesome blogs and cool web templates in minutes without the need to learn Photoshop, CSS, or HTML, with the ability to include images and buttons to your newly created WordPress template. Its poweful tools allow you to automatically solve any problems with image aliasing, web browser capability and other details enabling you to learn how to create professional HTML and CSS codes. 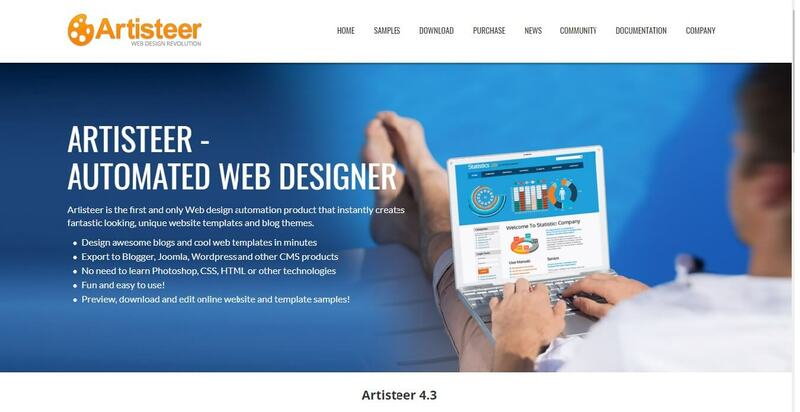 Artisteer can help you instantly create professional WordPress themes without struggling with Photoshop, Dreamweaver, HTML or CSS. It’s a powerful option even for people without any artistic talent or technical skills. You can find a step by step guide on how to use Artisteer on the tool’s support page. Elementor is a very powerful and easy to use option for WordPress web designing. You can use this tool to create beautiful landing pages, design blogs, customize your online store, and more. You can easily customize every part of your WordPress website using the build in Theme Builder and create custom headers, footers, etc. Elementor has over 80 design elements and other dedicated tools to help you easily generate more traffic, leads and conversions without the use of any plug-ins. It works perfectly with any theme & plugin in WordPress and it’s available in over 50 languages. The tool offers complete RTL (register-transfer level) and is fully compatible with translation plugins like WPML. 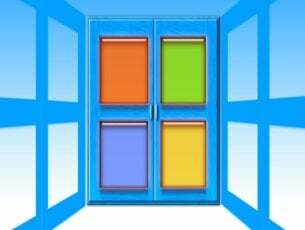 The ‘Unlimited‘ version, as the name suggests, can be used for an unlimited number of sites. 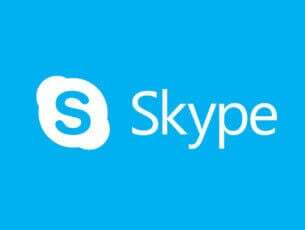 You can find more information about how to get started, video tutorials, documentation and FAQ’s here . Bold Grid makes it easier than ever for you to start using WordPress by making the experience intuitive, adding features like drag & drop design, free built themes and more. Bold Grid works as a suite of plugins for WordPress adding to its limited design choices and templates and offers more freedom regarding where you want your site to be hosted at a more accessible price. Its built-in theme customizer makes it simple to change your layout or color scheme by using either pre-set color palettes or customize your own. 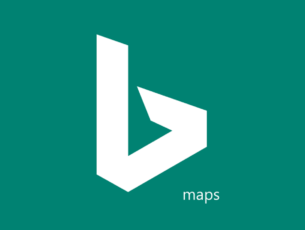 The tool also allows you to choose background images and patterns to fit your taste. The WordPress SEO plugin by BoldGrid analyzes the content on your page in real-time and makes recommendations in order for you to maintain the best SEO practices while writing content. 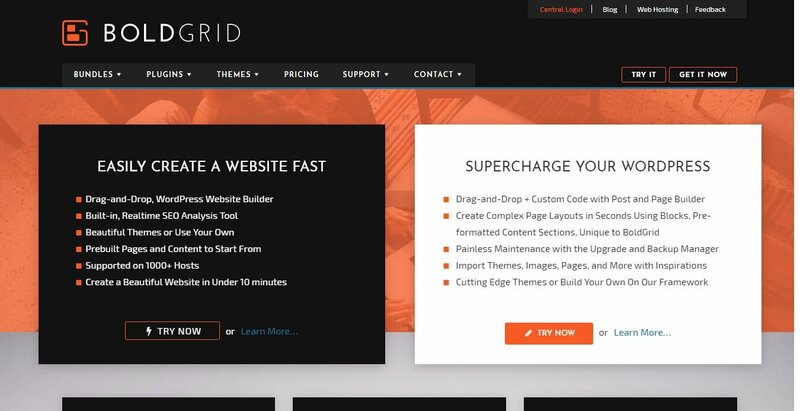 BoldGrid is compatible with almost any web host that works with WordPress and also offers a list of supporting hosting companies in order for you to the choose the best option for your needs. One of the best features BoldGrid has to offer is the ability to access Cloud WordPress without using your computer storage space. You can use it to try new plugins, create temporary sites and customize themes without modifying your primary WordPress website. This article offers you an overview of the best options on the market to design custom web pages in WordPress. We tried to cover all your creation needs no matter if you’re an experienced web designer or if you just started using WordPress. Let us know what your opinion is about the options listed here. If you have any other suggestions, feel free to use the comment section below.